There are lot of cloud storage services available online such as Google Drive, SkyDrive, Dropbox, Box, MediaFire and many more.Cloud services are important for computer users because you can save all of your files online securely and access from anywhere and any device like laptop, PC, mobiles and tablets. All of these services provide free online cloud storage for all users and also you can buy extra space for particular amount. Sometimes you have more than one cloud account for many purposes, and also some services provide limited storage only for free users. So you have to login separately for each services, it will be some annoying process and you think about single interface for all of your cloud accounts. There is an online solution named MultCloud that allows you to connect and access all the cloud services at one place. 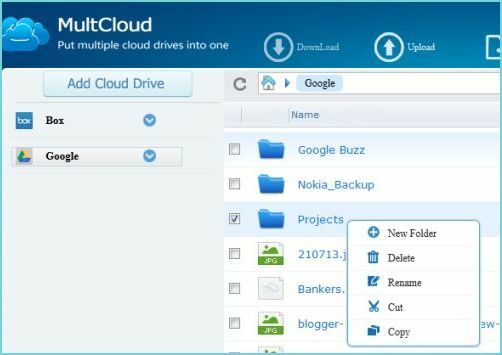 It works like centralized management tool for all cloud drives, so you can view and organize files easily for many accounts. 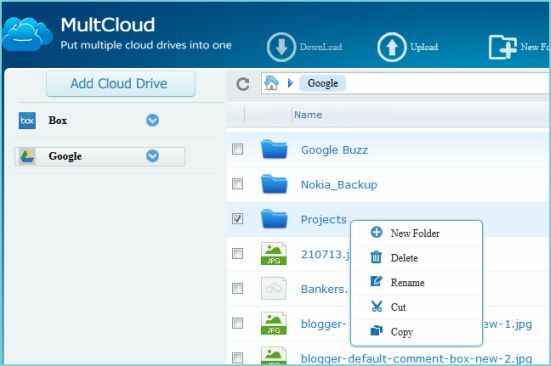 Download and upload files to many cloud accounts at one place. Transfer files from one service to another service. You can cut, copy, paste, delete any files from one to many services. Open and view files including image files, doc, txt, pdf, xls, ppt and etc. Search files across all various clouds. 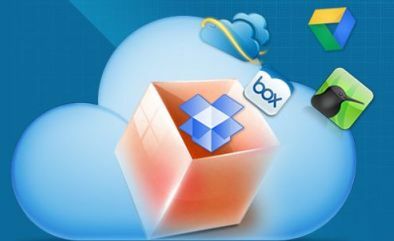 It supports all popular cloud services including Google Drive, SkyDrive, Dropbox, Box, Amazon Cloud and more. How to use MultCloud to access multiple cloud services? 3. Click on “Add Cloud Drive” button to add your cloud service. 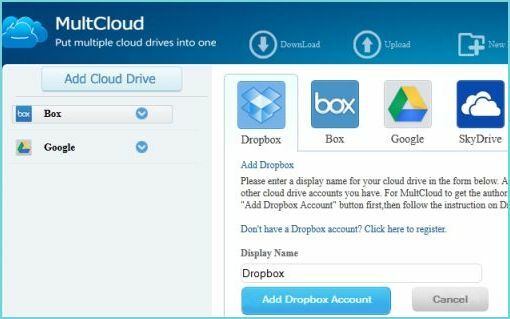 Already you have some cloud storage account in any service like Dropbox, Google Drive. If you don’t have any account, you can sign-up for one.